Are you using an Android smartphone or tablet? 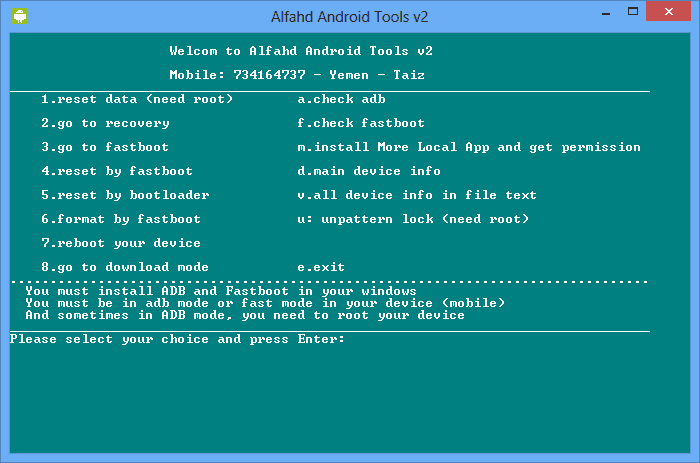 If yes are you looking for an easy way to install custom ROM or a mod or other software in your device? If yes is your answer, then you have landed on the right page. 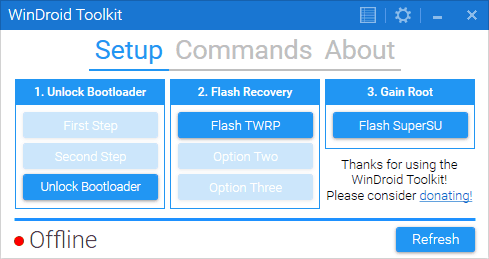 Download TWRP recovery (latest version) from here, flash it in your device and modify your Android device easily. 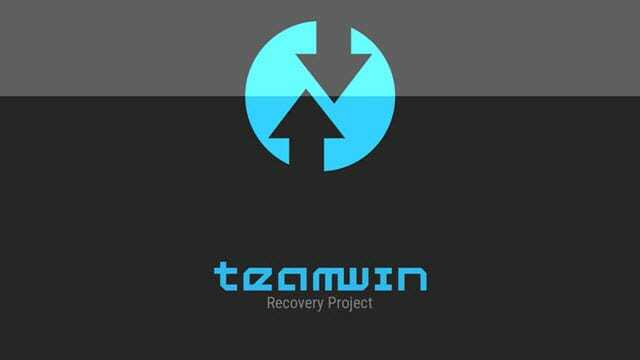 TWRP or Team Win Recovery Project is an open source project. The project is handled by four people right now. Initially, they have started this project for porting WiMAX to CyanogenMod 7 ROM only for one device, i.e., HTC EVO 4G. Now they have evolved, and TWRP Recovery supports almost all Android devices. 1) Supports Most Android Devices: TWRP Recovery supports flashing custom ROM or any other zip files in almost all Android devices. 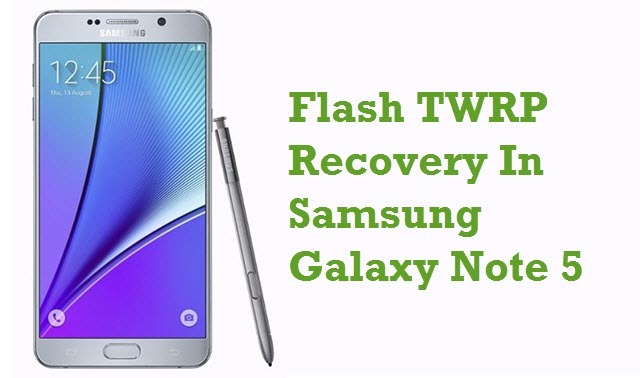 Regardless of your manufacturer, Android version or make, you can download and flash TWRP recovery in your Android smartphone or tablet. 2) Simple UI: The user interface of TWRP recovery is simple. Once you have flashed this recovery in your device, you can easily use it to install custom ROM, SuperSU or any other custom software’s without difficulty. 3) Factory Reset: If your device is not booting into Android OS you can easily do a factory reset by booting into TWRP recovery. Most of the times doing a factory reset will clear the Android booting issues. 4) Easy Backup: Using TWRP recovery you can easily take an NANdroid Backup, i.e., full system backup. Using this backup, you can restore your corrupted or bricked device to a working condition again. 1) Team Win provides the TWRP recovery files given here. So, all credits must go to them. Also, if you face any errors while flashing these files, contact their support team. 2) If you can’t find the TWRP recovery file for your Android device in the table given above, drop a comment below. 3) If you can’t installed TWRP recovery by yourself and looking for a detailed tutorial, drop a comment below with your device name. is Le 2 pro x625 supported? Yes, it is possible. Download TWRP Recovery file for your mobile phone, install it and root it! How about Moto z force droid? Need detailed root procedure. I’m looking for the Galaxy S7 Active download. Will another Samsung S7 download work? I need twrp recovery for vivo Y55s model 1610. So I can root my phone with twrp recovery!.. Sir, can i use mobile uncle tools to install twrp recovery on lenovo a6600a40? Been wondering about it for so long now, don’t wanna risk a crash since the warranty is still in effect until november. I want to TWRP for VIVO Y55s (1610). I am looking for the very latest firmware Rom for the pptv king 7 2D version, as well as the latest TWRP for this device. For lenovo s820 twrp sir. I am unable to find twrp recovery for my handset Lava iris-alfa .Please make a recovery for it and send it to my gmail id – [email protected]. TWRP Recovery file required for FUSION5 108 10.6inch tablet with Marshmallow 6.0.1 please. Also require stock or custom rom..
please. i need twrp for my kenxinda k2. please give me the exactly file. thank you! could you please add oppo F7? very thanks if you can. I need the twrp for my zte maven 3! Please hook me up with the custom stock ROM for this model and if you can how the hell can I unlock the boot-loader of this model because I have literally tried everything. Is there a TWRP for Firefly Magnum Aurii? Saya tidak menemukan TWRP untuk perangkat saya luna G8, versi OS. 7. 0 Nougat. Can you please port a twrp recovery for Oppo A57 device. We would really be gratefull to you. I need to root my Android 5.1.1- GoClever Quantum_1010 mobile pro. I can’t find USB drivers for my Android. Cherry Mobile Flare S7, please help. There’s no TWRP for my device. About Xiaomi and MLS is there TWRP Recovery tool? Hi! Please can you release TWRP recovery file for Intex Aqua Craze?